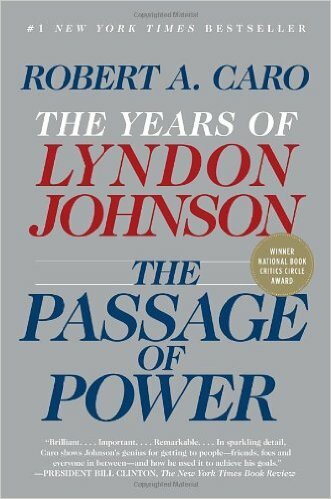 The Passage of Power is an amazing book. The level of accuracy and detail would make you think it would be as dry as dust. It is anything but. Johnson’s story is one that I doubt few of us fully appreciated at the time. Moreover, it is fascinating to realize that as much as many things with respect to our government and society have changed so substantially since the 1960s, so many others are exactly the same.